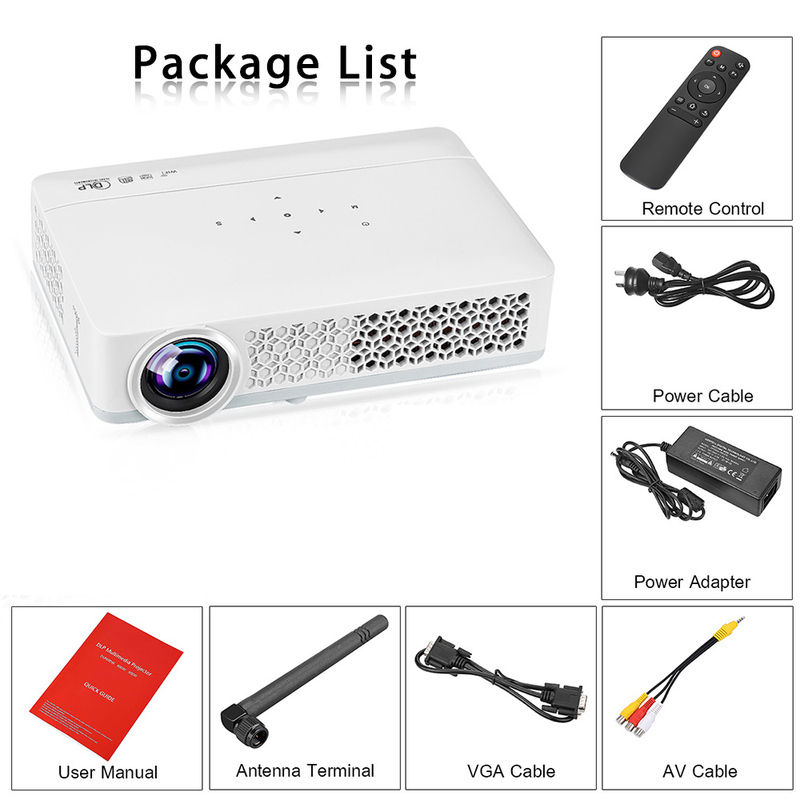 A great experience for home theater movie nights and games. 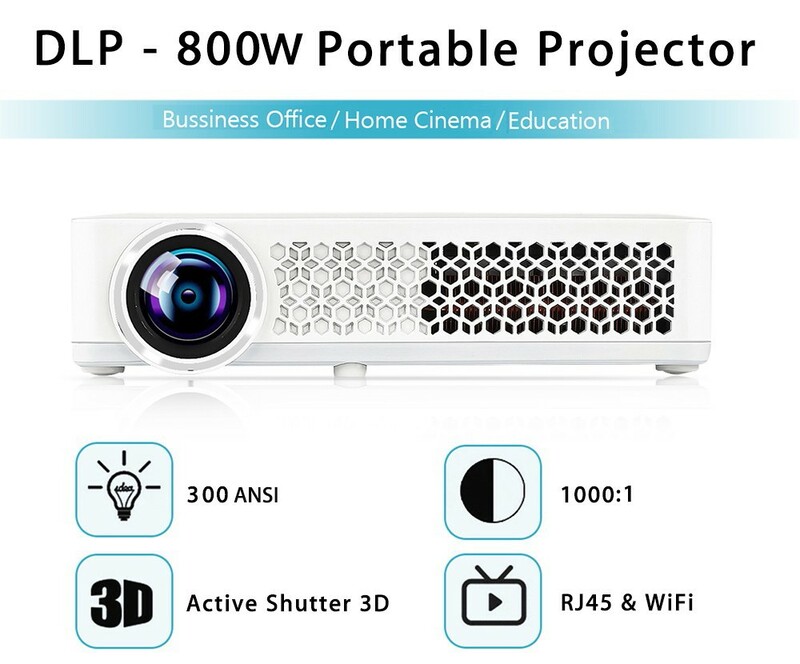 DLP - 800W portable projector will be convenient to enjoy your life as well as do your job. 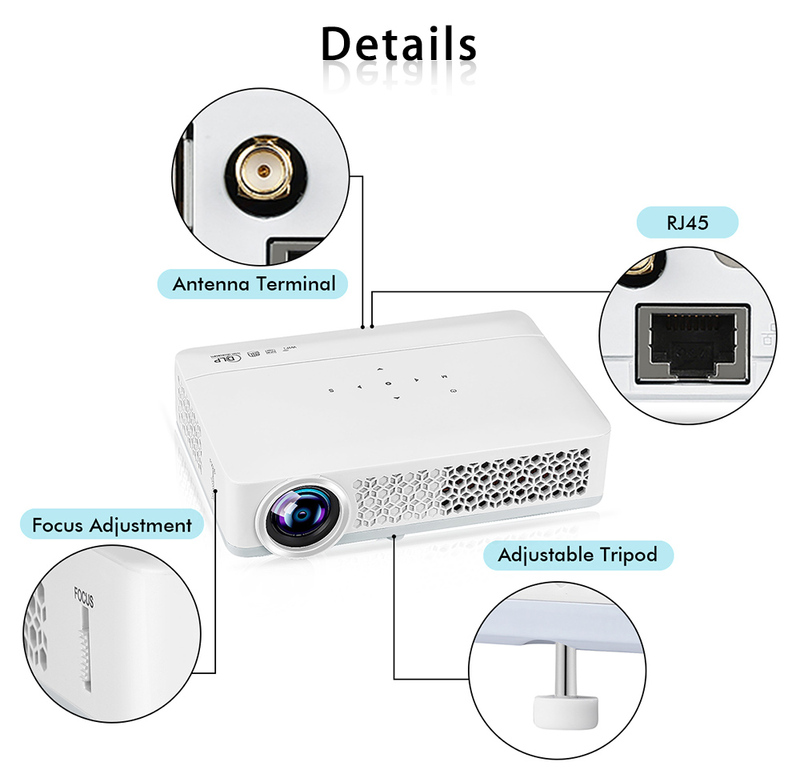 This projector is so smart that it can satisfy almost all needs of entertainment and work. 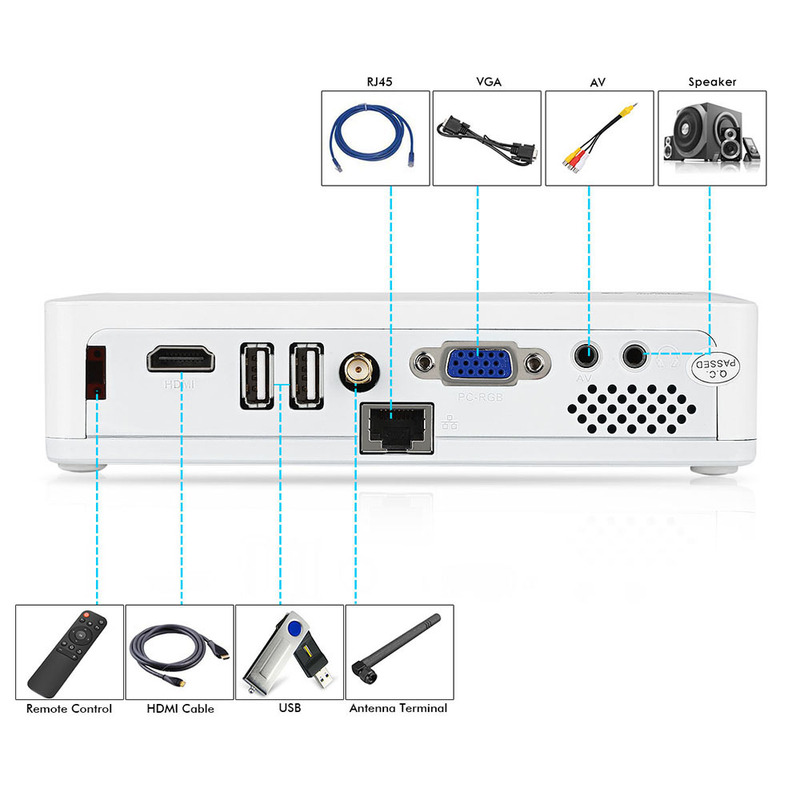 You could use it to watch TV, play games, share any interesting videos with your friends and family. 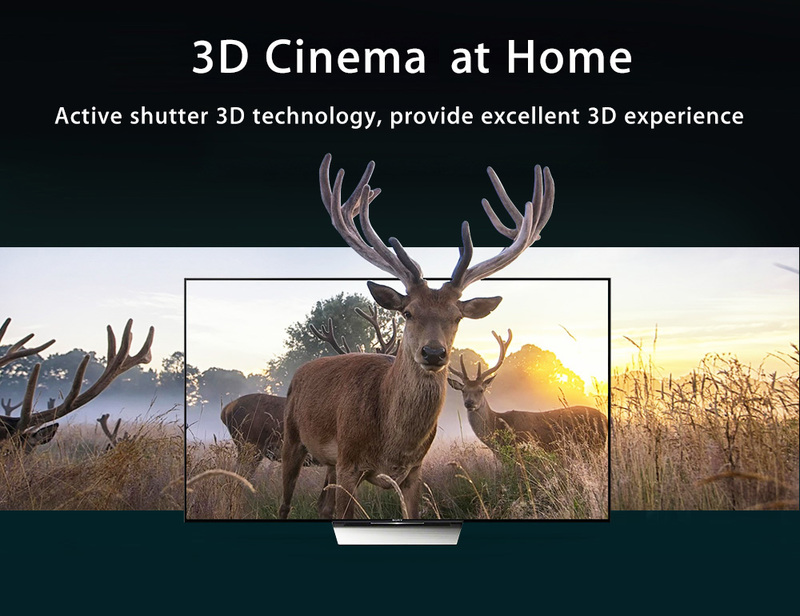 Ultra amazing 3D experience lets you enjoy movies fully at home. 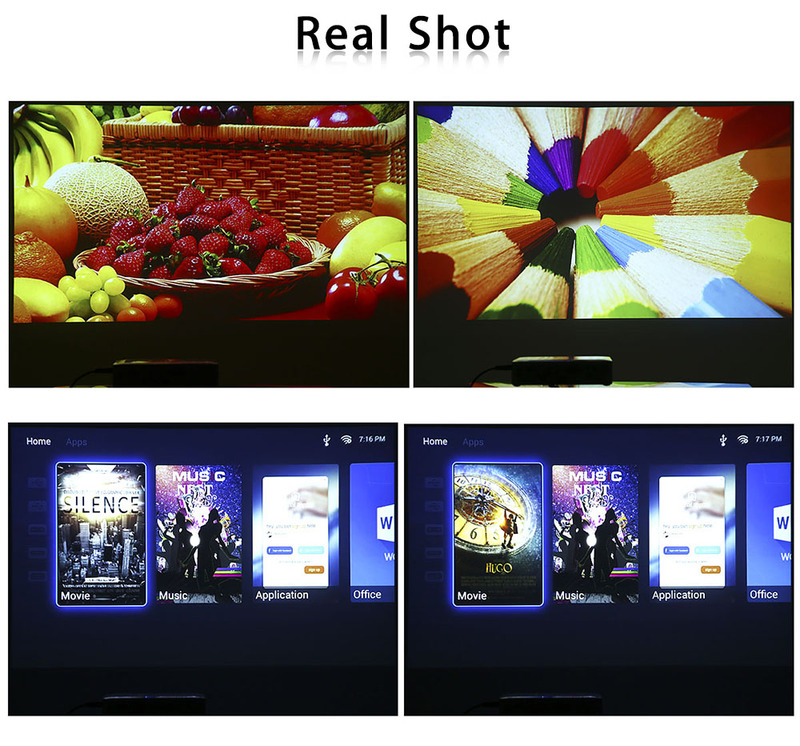 Its crystal clear image performance gives you a best-in-class experience. 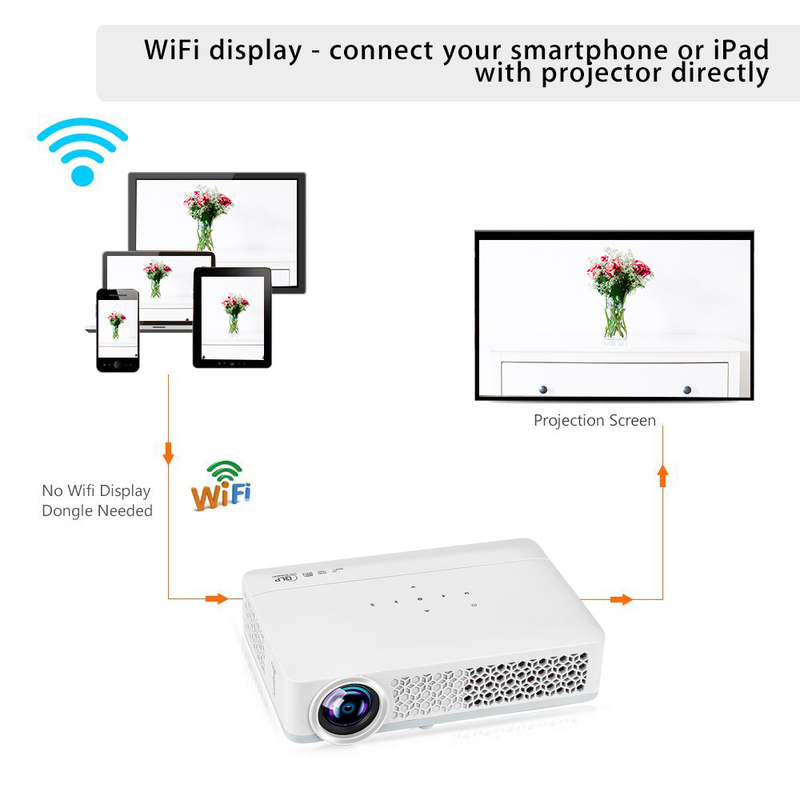 Why not buy such a price-worthy projector which can give you more wonderful moments? - Broad compatibility: compatible with Xbox one, PS4, PC, etc. 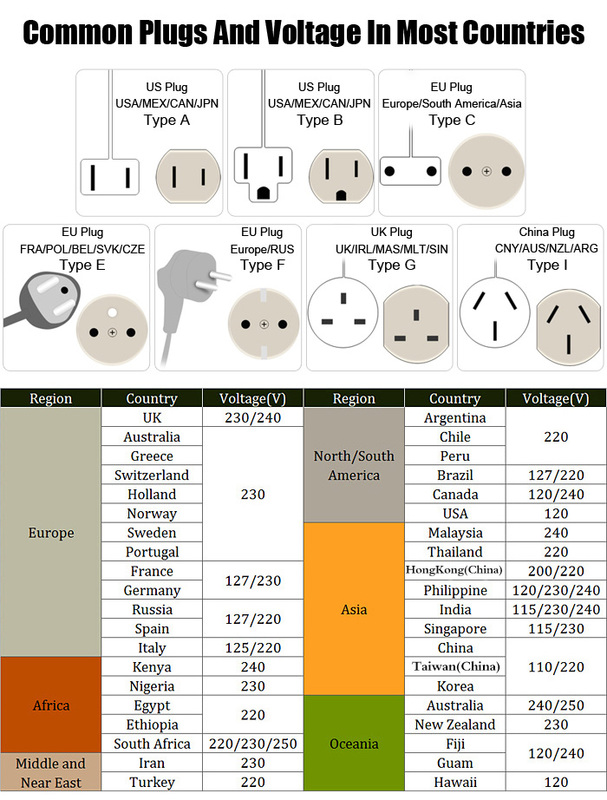 It has a good quality of image and audio, however the IO is not very good in the photos, and should at least read PDF without the help of a notebook. 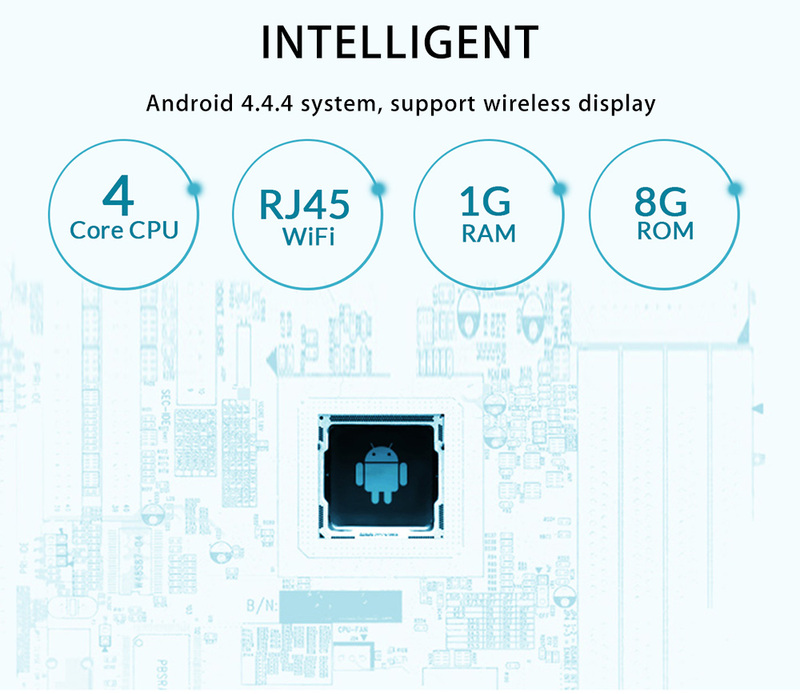 In addition, excellent quality product, I'm loving it.